Babblings of a Mommy: Finally! 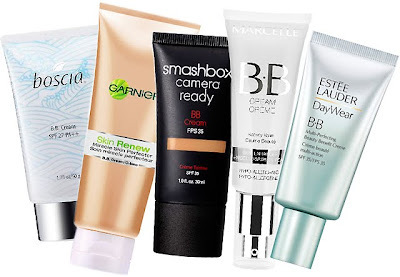 A BB Cream For Every Skintone! Finally! 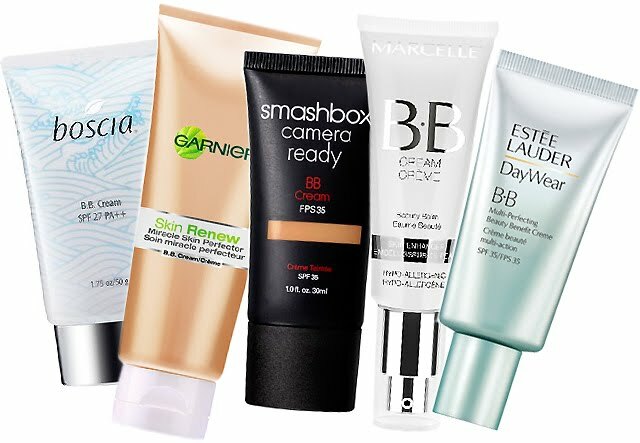 A BB Cream For Every Skintone! Beauty Balms are taking over the beauty world right now. In case you're unfamiliar with them, they're an all-in-one product that acts as a tinted moisturizer, primer, and sunscreen to even out your skin tone. I've talked about my love of them here, but unfortunately this Asian trend has left out a majority of women. Most BB Creams cater only to fair to medium skin, but finally there's an option for darker-skinned women too! 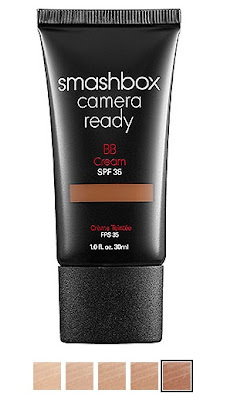 Smashbox Camera Ready BB Cream is available in 5 different shades and is said to give off a gorgeous dewy glow.